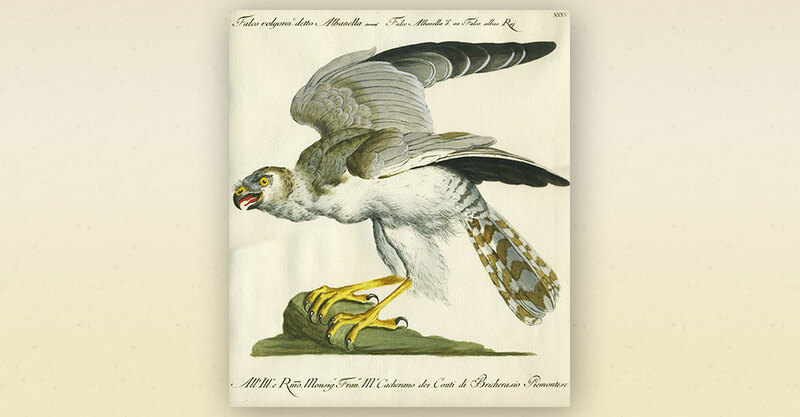 The most expensive sale in AbeBooks' history occurred in February 2015 when a rare ornithology book from 1765 sold for £125,000. The sale took online bookselling into six figures for the first time. 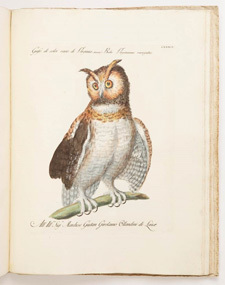 The book's lengthy Italian title can be translated and shortened to A Natural History of Birds. 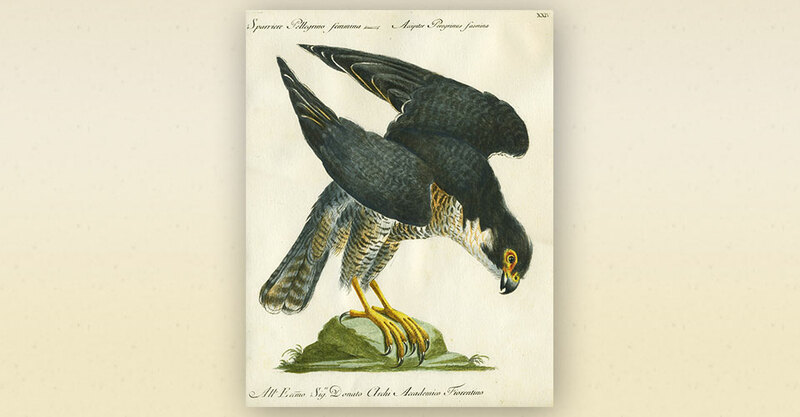 Published in Florence in Italian in five volumes, it contains 600 beautiful hand-coloured engraved plates of birds. Commissioned by Maria Luisa, the Grand Duchess of Tuscany, the book took 10 years to complete. This copy's fine condition enhanced its value along with the fact that it is a scarce book - only 10 complete copies have been offered at auction in the past 40 years. The previous most expensive items to sell through the AbeBooks marketplace were a 1937 first edition of The Hobbit and a 1644 copy of Areopagitica, John Milton's defense of press freedom, which sold for £40,500 each in 2003. "We're thrilled to have sold such a valuable book for one of our booksellers," said Richard Davies, merchandising manager at AbeBooks. "We have been expecting a sale of this magnitude for some time. In 2013 we sold a book worth £36,860 and last year we had two sales of books priced over £23,000. A small number of people are comfortable spending large amounts of money online." 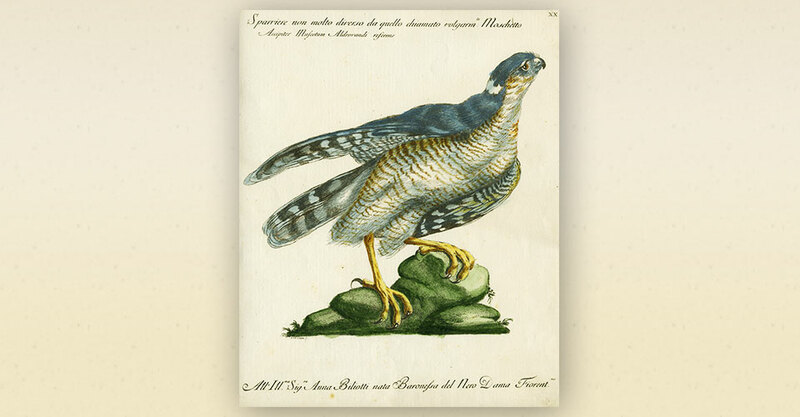 The book's artwork was drawn and etched by Violante Vanni and Lorenzo Lorenzi, while the text was penned by Saverio Manetti - an Italian physician, ornithologist, and director of the botanical garden in Florence from 1749 to 1782. 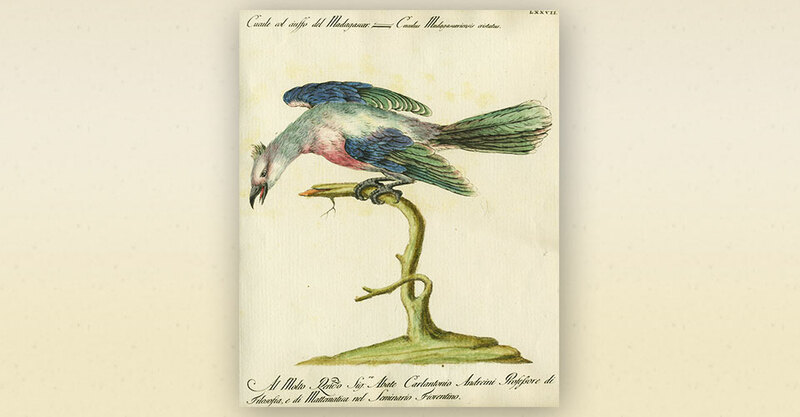 The artwork was created using dead specimens from an Italian nobleman's ornithology collection as models, and the birds are displayed in rather dramatic, eye-catching poses. 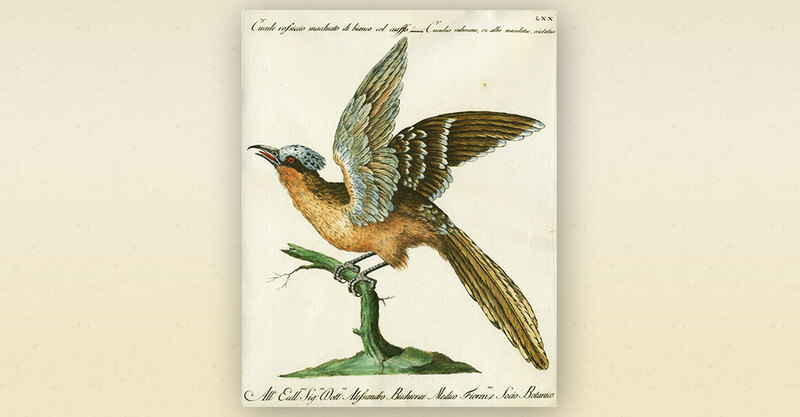 Some consider the book to be a commentary on 18th-century Italian high society because the bird poses are almost human. 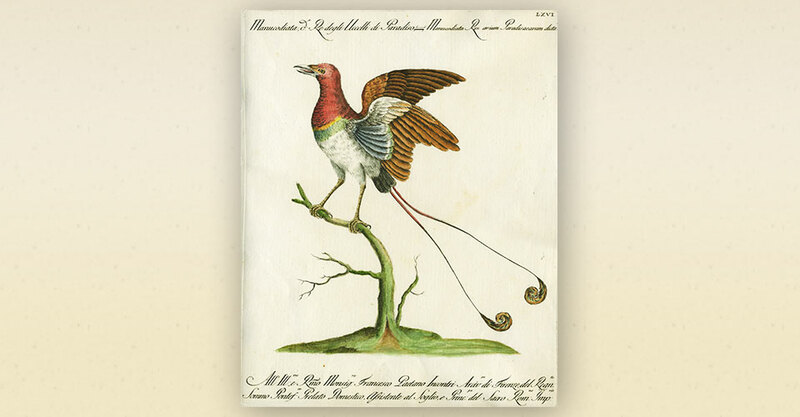 Translates as a 'Natural History of Birds Treated Systematically and Adorned with Copperplate Engraving Illustrations, in Miniature and Life-Size.' 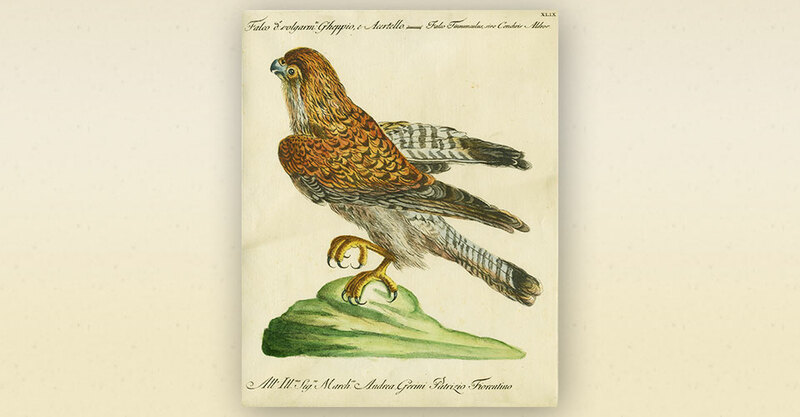 Five volumes containing more than 600 hand-coloured engraved plates of birds from around the world. 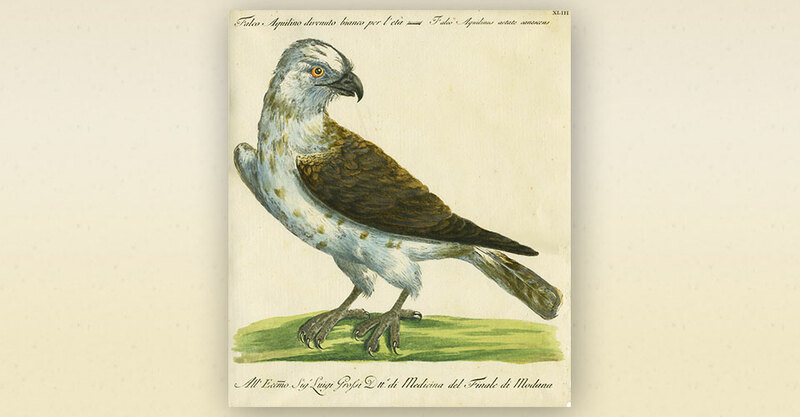 Published in 1765. 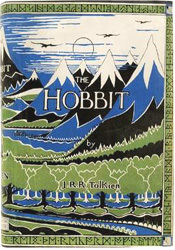 Published in September 1937, this first edition, first printing is in its original dust jacket. Only 1,500 copies of the first edition were printed, and they were sold out by mid-December of 1937. Published in 1644, this pamphlet by the author of the epic poem Paradise Lost defended the freedom of the Press as the British government suppressed their opponents' publications. 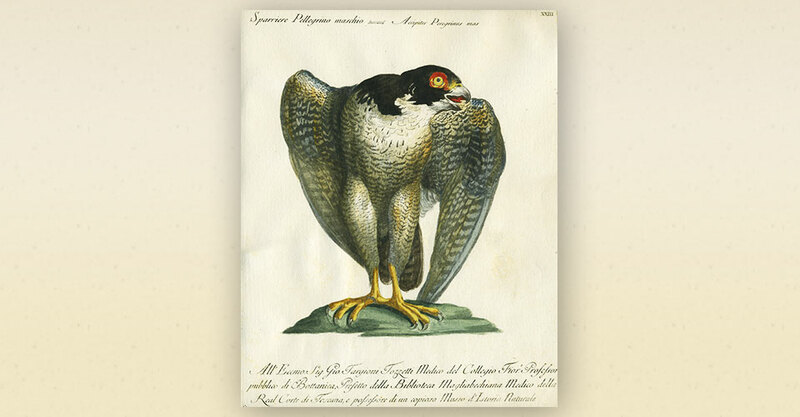 Bound in 13 volumes and published between 1774 and 1804, this work deals with entomology, palaeozoology, mineralogy and geology, zoology and botany. Contains 143 folded engravings. More became a Catholic martyr when Henry VIII beheaded him. This 1518 fourth edition outlines his ideal state, and pleads for religious tolerance and universal education. Little written by Donne appeared in print in his lifetime but hundreds of manuscript copies were circulated by hand. This 1633 first edition was the first collection of his poems. 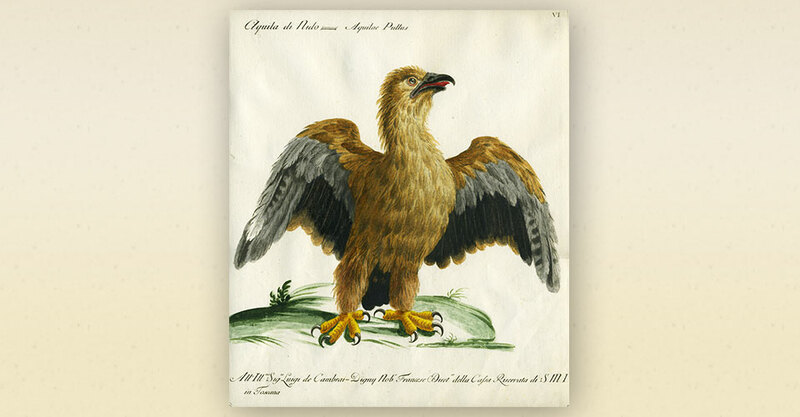 This 1818 first edition is described as "the most beautiful illustrated English book on Portugal of the period." Landmann fought in the Peninsular War, and his book details sieges and battles. A rare piece of astronomical history from 1603 - a first edition of the most famous celestial atlas of all with 48 lavishly illustrated tables portraying the constellations identified by the Greeks and a 49th table showing 12 newly discovered constellations. The book has the coat of arms of a Venetian family on both covers and a monastery stamp on its title page. Signed first edition of the 1953 Jonathan Cape publication of Casino Royale, the first James Bond novel; this copy has also been inscribed by Fleming "To/ _____ _____/Something for the/flight/from the author". Would you spend £125,000 on an online purchase?